The $13 bln microblogging site’s investors voted against studying whether to become a user-owned cooperative. It would be a smart solution for a company with lots of dedicated users but few revenue opportunities. Twitter’s sky-high valuation would need to drop considerably, though. 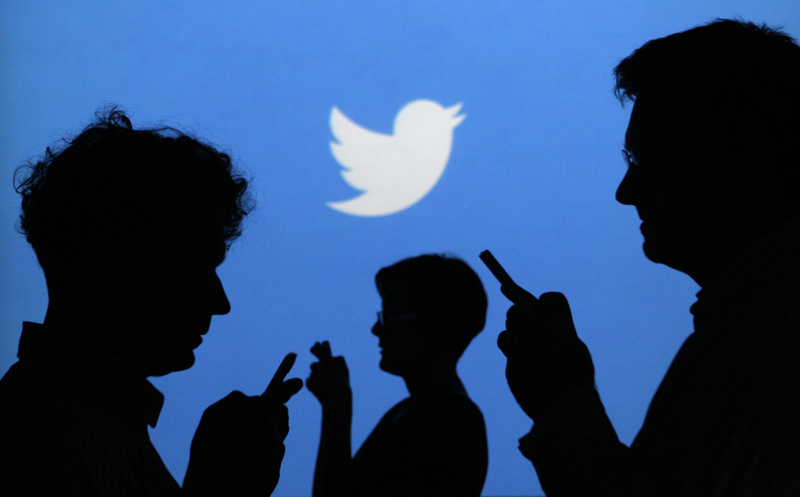 Twitter investors at the annual meeting on May 23 voted against a shareholder proposal that the company consider becoming a cooperative owned by users. Just 4 percent of owners backed the idea. The proponents argued it bring in new and reliable revenue streams, greater focus on the service’s long-term potential and more accountability in handling abuse.